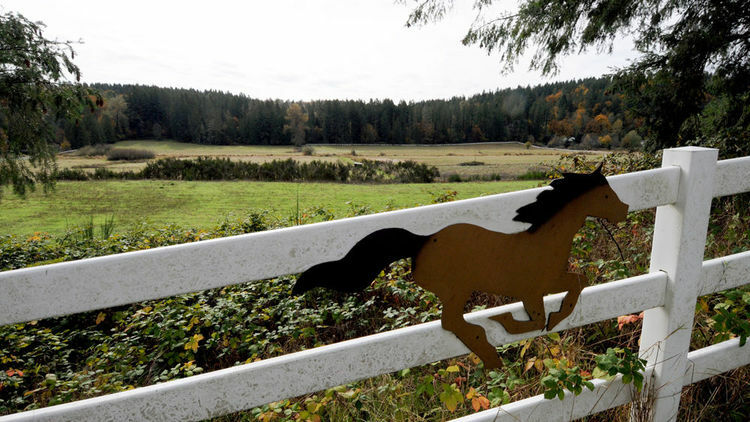 The land, known as the Winterbrook Farm, is at 21207 SE May Valley Road, directly east of the Sunset Valley Farms development and across the road from the Squak Mountain trailhead parking area. It was purchased in 2006 for $3.33 million with the intent of building a future elementary and middle school as growth needs dictated. However, those plans were scuttled when King County made changes to its Growth Management Act. “Following a change of the interpretation of the Growth Management Actand actions taken by King County and Puget Sound Regional Council, the land has been deemed not appropriate to put schools on,” chief of finance and operations Jake Kuper explained to board members. Kuper did not return a message seeking details on how the “change of the interpretation of the Growth Management Act” applied to the Winterbrook Farm property. Superintendent Ron Thiele thought it was an important point the school district did the right thing in 2006 attempting to bank land for future school growth. Board president Suzanne Weaver said this issue often arises in bond committee discussions. Kuper confirmed the proceeds from the sale will go back into the capital projects budget and continue to fund future projects, and can even possibly be used for the purchase of future lands. Director Marnie Maraldo expressed her frustration at being helpless in the wake of the rules changes by King County.